Bill Tremblay represents both the beginning and the end of No Right to Win. The beginning starts with Roundtable founder Bill Price and the tale related to him by RADM Ralph Cook, who had been an officer in Tremblay’s command during the BOM. Tremblay was an enlisted cryptologist at the signal intelligence station in Melbourne, Australia; a counterpart to Joseph Rochefort’s CIU in Hawaii. 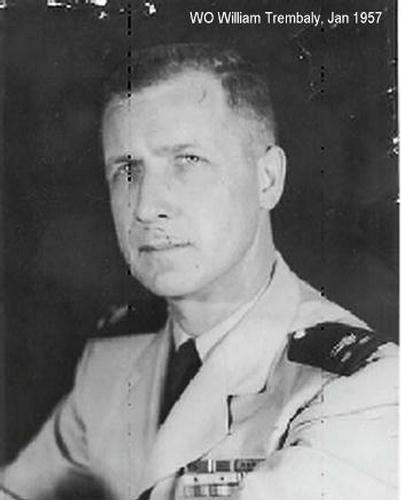 According to Cook, it was Tremblay who had been the first to spot the Japanese terms for “invasion...Midway” in a seemingly unimportant Japanese radio message. The details are found in Chapter 4. And, the book comes to a poignant close at the end of Chapter 16 with Tremblay’s final words to his comrades on the Roundtable.